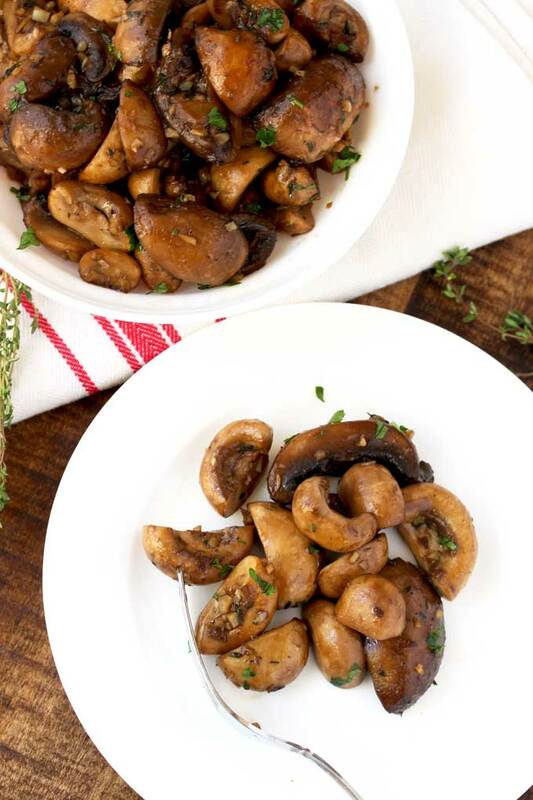 This easy Sauteed Mushrooms recipe has a handful of ingredients and lots of flavor! These Sauteed Mushrooms are tender, plump, juicy and hearty. 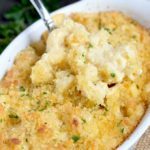 A quick and simple side dish to serve any day of the week but fabulous enough for a holiday meal! 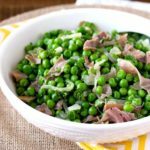 I am always looking for delicious and easy side dishes that compliment a variety of meals. 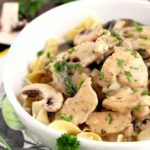 This Sauteed Mushrooms recipe is one that always delivers lots of flavor with very little effort. 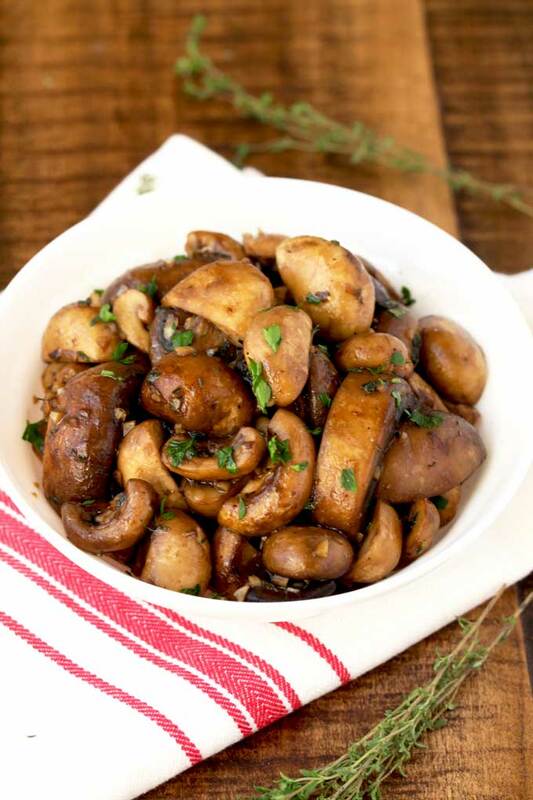 These Sauteed Mushrooms are full of umami flavor! 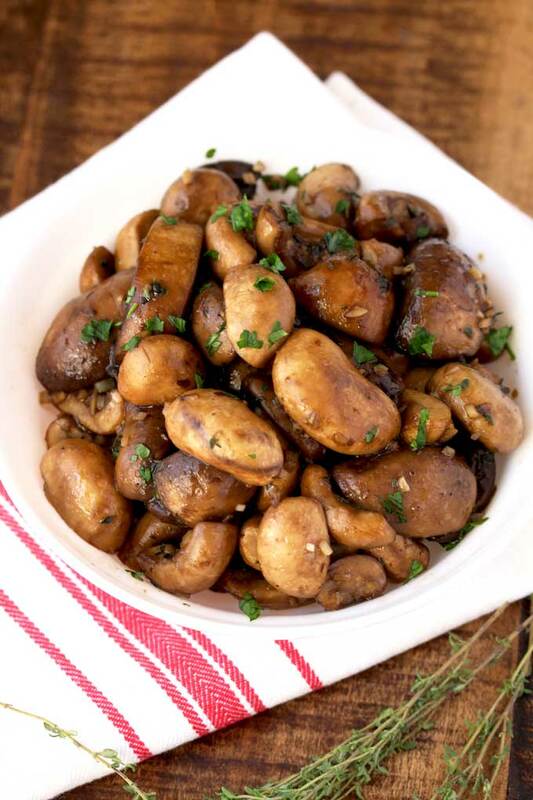 Sauteed in a combination of olive oil and butter, lots of fresh garlic, fresh thyme and with a splash of Balsamic vinegar, this Sauteed Mushrooms recipe is the perfect, quick and most delicious side dish ever! 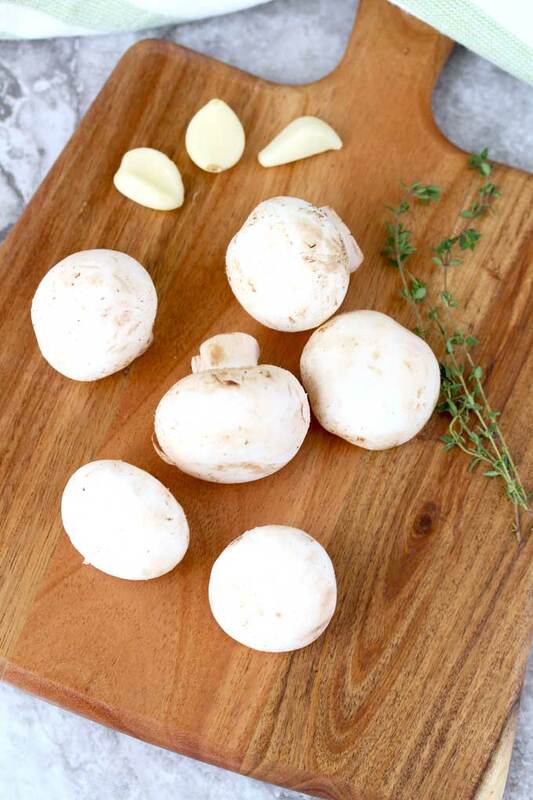 If possible, it is always best to buy loose mushrooms so you can inspect each one to make sure they are fresh and in good condition. Mushroom caps should be intact and the stems attached. Mushrooms should not be shriveled, slimy or spongy. Although mushrooms have a peculiar and somewhat strong earthy scent, they should not smell fishy or sour. Stay away from mushrooms that have dark spots or discolored areas. Pre-packaged mushrooms should be kept in their container. Just put the shrink wrapped package in the refrigerator as is. Loose mushrooms can be kept in a zip top bag in the refrigerator. Do not close the bag completely so they can get some air circulation. 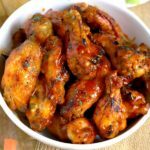 Keep in mind that mushrooms usually don’t last more than a week in the refrigerator. Sometimes, they get brown spots and become slimy even after a couple of days. 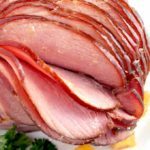 Should I Wash/Rinse Mushrooms with Water? When I attended culinary school, we were told never to wash/rinse mushrooms with water. We were only allowed to clean mushrooms – one by one – with a damp paper towel. With this in mind, try catering a party for 500 people and you’ll see how mushrooms find their way out of the menu pretty fast! For a while now, many culinary experts have agreed that rinsing mushrooms in cold water is OK. So what do I usually do? I quickly rinse mushrooms in cold water but NEVER soak them! After a quick rinse, I lay them over paper towels and try to dry them as much as possible. Mushrooms, I used white button mushrooms. Cremini mushrooms also known as Baby Bellas can also be used. Mushrooms need to release some of their liquid so they can get slightly golden edges. For this, we saute mushrooms in a very hot skillet with oil and butter. You want the butter to be hot and foamy. By mixing the butter with the oil, we allow the butter to get hot without browning or burning. 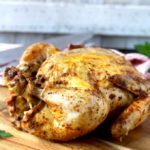 You can also use just olive oil but – butter and mushrooms are so delicious – doesn’t butter make everything taste better? Yes, the answer is yes! Do not add any salt to the mushrooms at the beginning of the cooking. Mushrooms are full of moisture, even though we are trying to draw out some of their liquid, we don’t want to draw their juices too quickly and end up with prune-like looking tasteless mushrooms. 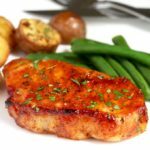 Do not add any liquids at the beginning of the cooking. Let the mushrooms release some juices and start getting a bit golden and soft before adding other ingredients. After the mushrooms are a bit soft and have slightly golden edges, I make space in the center of the skillet and add the garlic and thyme. I allow the garlic to cook for about a minute before mixing it with the mushrooms (see photo below). 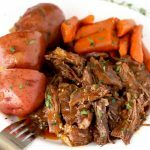 I add the balsamic vinegar at the end and give it a quick toss. Season with salt and ground black pepper and this mushroom side dish is done! 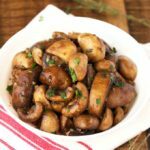 This tasty Sauteed Mushrooms recipe is perfect served as a side dish but it can also be served as an appetizer. Serve these buttery garlicky mushrooms with crostini or French bread as part of a cheese platter or charcuterie board. 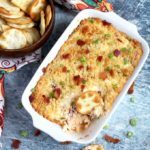 Top it with some freshly shaved Parmesan cheese for the most delectable vegetarian appetizer. This Sauteed Mushrooms recipe can also be used to top creamy polenta and pizza! 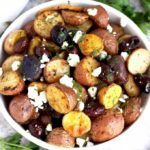 Toss them with cooked pasta, fresh mozzarella or goat cheese and dinner is ready! 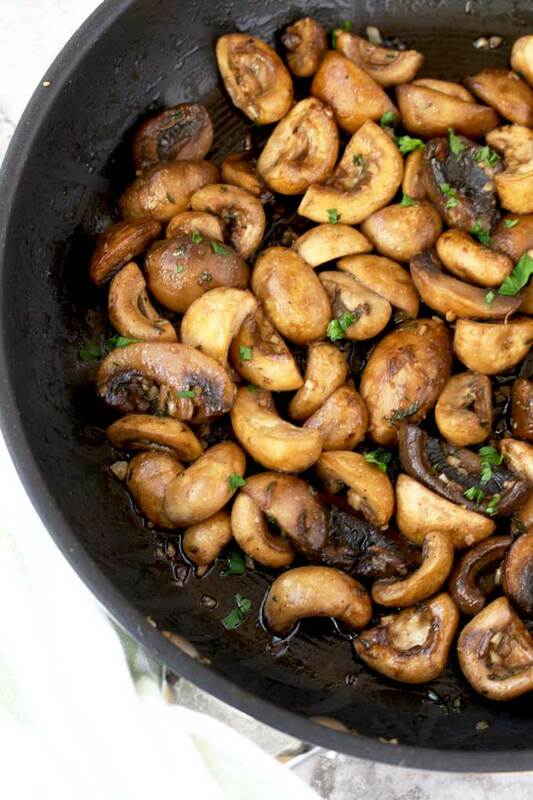 WANT TO TRY THIS SAUTEED MUSHROOMS RECIPE? 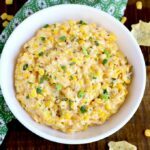 PIN IT TO YOUR SIDE DISH BOARD TO MAKE IT LATER!! 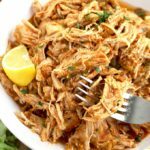 In a large skillet over medium-high heat, add the oil. When the oil is hot add the butter and melt swirling the skillet. Add the mushrooms to the skillet in a single layer and cook, stirring them a couple of times for about 4-5 minutes, or until the mushrooms start to become soft and slightly golden on the edges. Lower the heat to medium-low. Push the mushrooms towards the edges of the skillet, leaving a small empty area in the middle of the skillet to add the garlic. Add the garlic and fresh thyme and cook for about a minute or until fragrant. You don't want to brown the garlic, just to cook it to get rid of the raw taste. 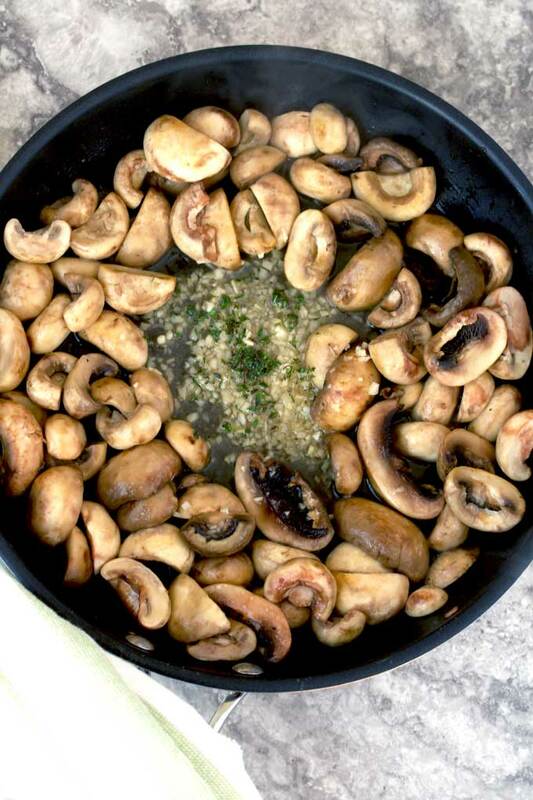 Toss the mushrooms with the garlic and thyme and season with salt and ground black pepper to taste. Saute for about 2 minutes then add the Balsamic Vinegar. Cook tossing a few times for about 2 minutes. Check for seasoning and serve. So glad to hear! Thanks! !